Characteristics of various yeast strains. Beer making info. a significant difference without adversely affecting flavor. deg. C) is a good average. 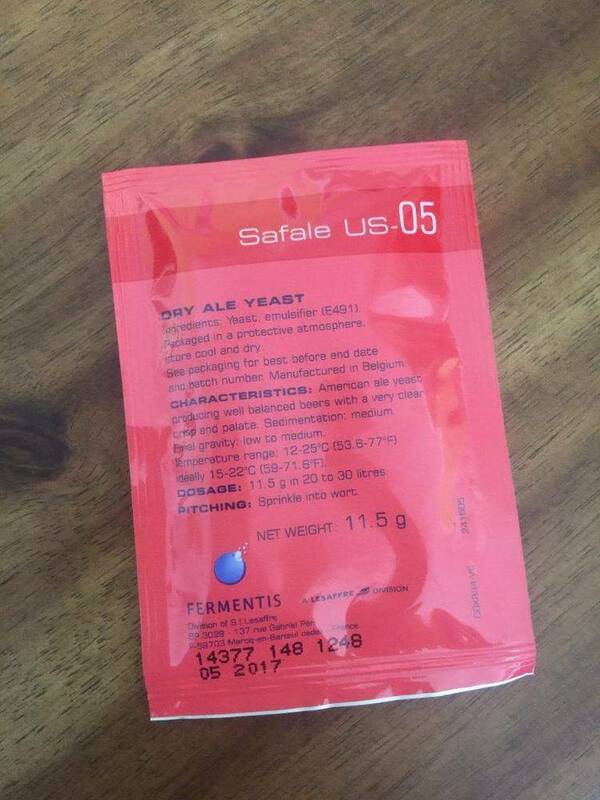 Lager strains normally ferment from 32-75 deg. secondary fermentation typically works well. clump and flocculate to a moderate degree. 4.1 and as low as 3.1 in some wines. 62 deg. F (17 deg. C). profile, bold woody slight diacetyl production. Medium flocculation. Apparent attenuation 73-77%. Optimum fermentation temperature: 68 deg. clean, and is very well balanced. Flocculation is low to medium. 1084. First considered just British, but now more specifically Irish. 71-75%. Optimum fermentation temperature: 68 deg. F (20 deg. C). fermentation temperature: 70 deg. F (21 deg. C). 71-75%. Optimum fermentation temperature: 52 deg. F (11 deg. C). 50 deg. F (10 deg. C). deg. F (9 deg. C). gravity pilsners, medium flocculation, apperent attenuation 69-73%. Optimum fermentation temperature: 48 deg. F (9 deg. C). 73-77%. Optimum fermentation temperature: 48 deg. F (9 deg. C). apparent attenuation 73-77%. Optimum fermentation temperature: 50 deg. 3021. Prise de mousse, Institute Pasteur champagne yeast race bayanus. Crisp and dry, ideal for sparkling and still red, white and fruit wines. 58 deg. F (14 deg. C). mature rapidly. Enhances the fruity characteristics of most wines. Optimum fermentation temperature: 72 deg. F (22 deg. C). 4007. Malo-lactic culture blend isolated from western Oregon wineries. Includes strains Ey2d and Er1a. Excellent for high acid wines and low pH. dioxide is less than 15 ppm.